When it comes to downloading paid apps for free, we have a lot of different platforms from where we can download them. But, among all, Amazon Underground is surely the most popular one as it was started by the company to provide Android apps for ‘ Free.’ At the moment, the Underground app store has over 800K+ Apps and Games that users can download for absolutely free. But, the company announced today that it is going to discontinue the marketplace, and all the support will be ended in 2019. As of May 31st, 2017, Amazon will no longer accept new app and game submissions for the Underground Actually Free program. 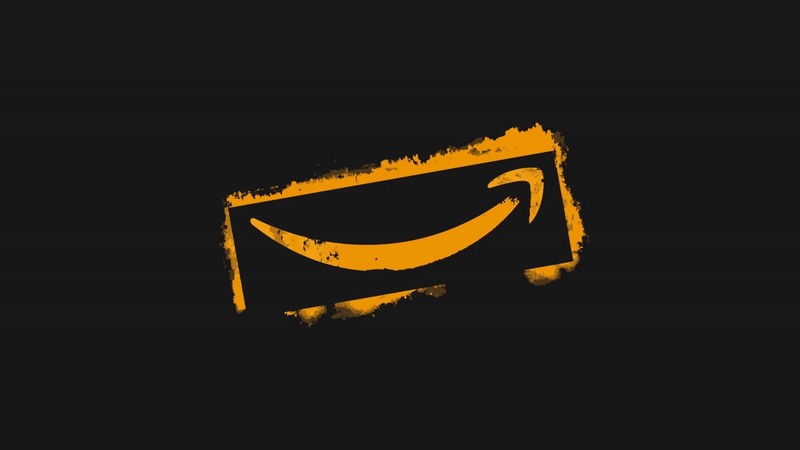 If you’re an existing Amazon Underground developer, you will continue to get paid for every minute customers spend in your Amazon Underground app as provided in our developer agreement. Android customers will continue to have access to the Amazon Underground app to shop for physical goods and access Prime Video content and can enjoy previously installed Underground Actually Free apps. So, what are your views on this step by the company? Do let us know via the comments section.